This year is the 10th Anniversary of “Fate/stay night”. Anime studio ufotable’s version of TV animation will be on air in this fall, and popularity of Saber and friends still continues. 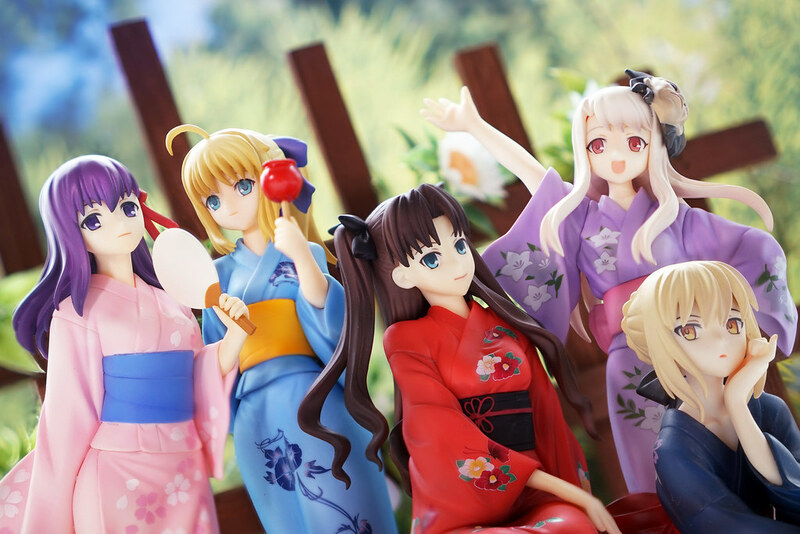 Fate’s figures are released in non-stop manner, but this is the first time for characters in Yukata style. Just worry about the series will stop after releasing Saber, Illyasviel and Tousaka Rin, thanks to figure maker FREEing for completing the series with Matou Sakura and Saber Alter. It have been always rainy and cloudy in May 2013. 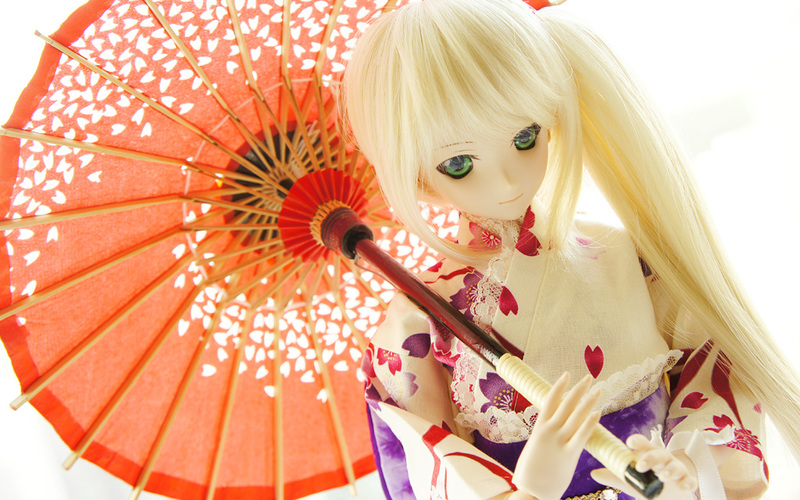 It wasn’t rained heavily last Sunday, hence I had an outdoor DD shooting session with my friends. We went to Inspiration Lake near HK Disneyland, while we arrived, though there are little sunshine, the color of the sky wasn’t that good.. Following after Saber(fate/zero), WAVE Beach Queen Series Saber Alter also release in late November. As for me, Beach Queen series are quite nice not only for the sculpture, but also for the size(I believed its 1/10?) – not being too big or too assertive to be display in cabinet. Volks June New Outfit – Boyish Set with Denim Hat. It is actually a dressset for SD, but seems DD could use it too. I am not afraid of any stains (lie)… well this time I ask Saber Alter to wear it. 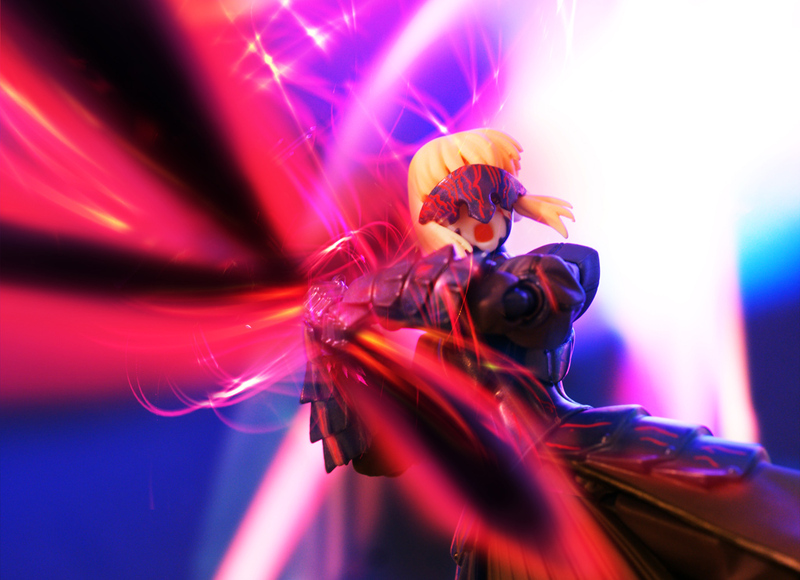 I was once decided to have twin Saber Alter with Alter 2nd, but something BIG happened from Volks that made me change my plan…well, at least I have the new wig, dress and dark exclibur. What would Sabers were while going to party? 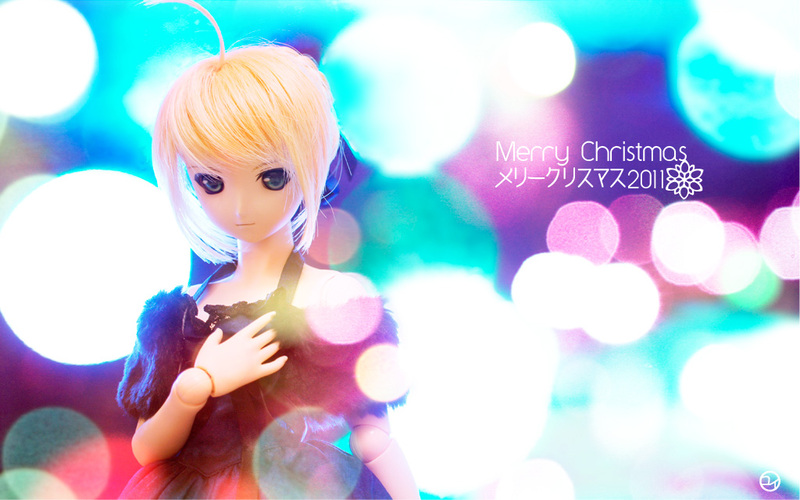 Have been received Night blue Dress Set in late November… and its time to open it for Saber. Does she looks pretty? I love the summer of Japan. Beautiful Sky, Delicious food, Fireworks, Omatsuri… have had been to Japan in summer for several times, and all these are very enjoyable.